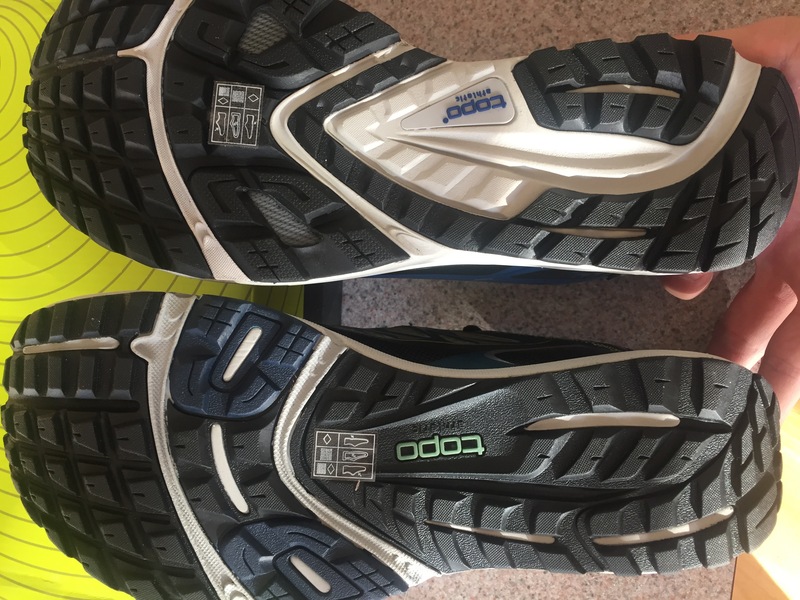 This entry was posted in Shoe Reviews, trail running, ultra running and tagged gear, running, shoes, Terraventure, Topo, topo athletic, trail running, trail shoes, trailrunning, training by Ultrarunner Joe. Bookmark the permalink. Joe, as always, thanks for your in-depth and impartial review of the Terraventure! At 20% off, I think I’ll have to give these a try. Andrew…so sorry for the delayed reply, I had to dig up an answer for you. We do have a distributor for the UK: 2Pure our contact is Mark Downie mdownie@2pure.co.uk, anyone can reach out directly to Mark to see where they are currently distributing. We do also have a few retailers who ship internationally: http://www.gearcoop.com, http://www.rei.com, http://www.backcountry.com. Unfortunately, my discount code won’t work in these scenarios, but they are definitely still worth buying! Let me know if you have any other questions! Thanks for the review. 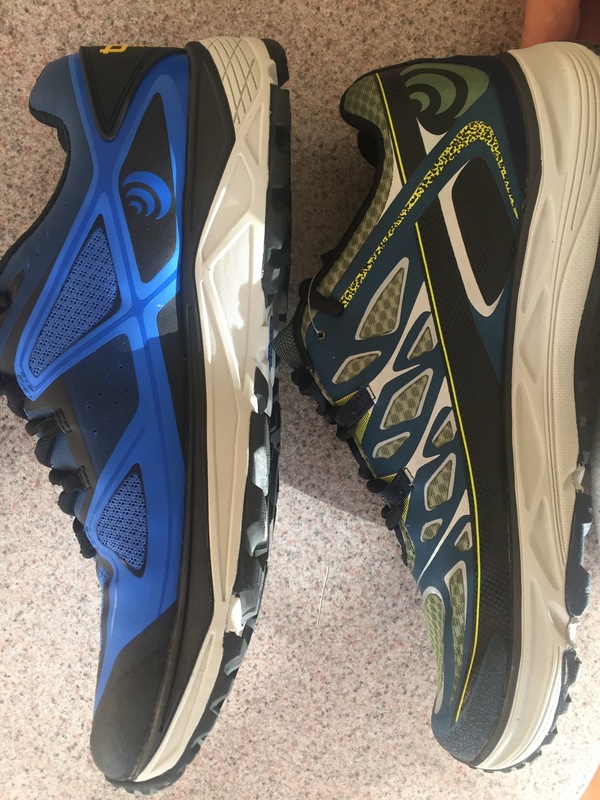 I ran in the mt-2 all last year based on your reviews here (and 20% off) and loved them. 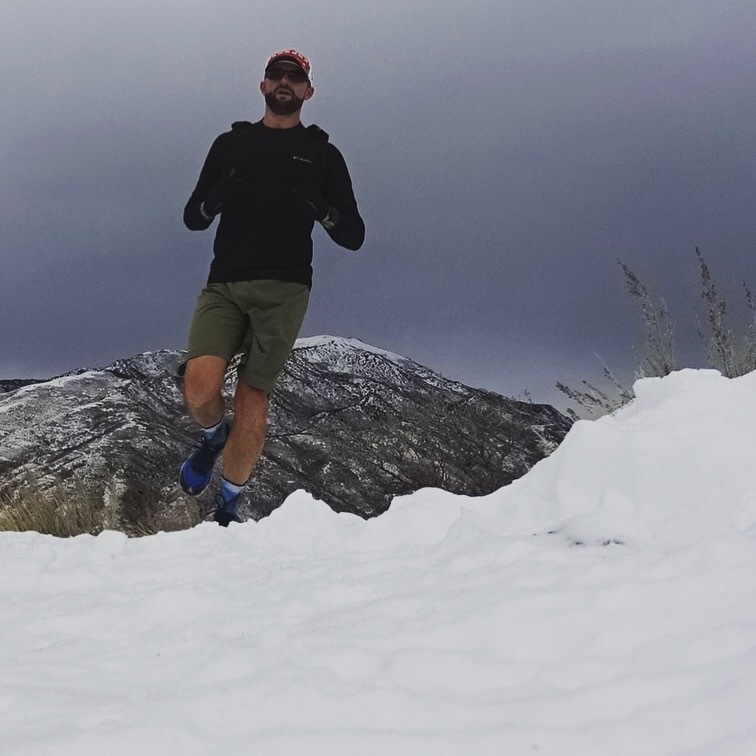 I also live/run in SLC so I can attest to your comments about the terrain. If I’m a 12.5 in the mt-2 is it safe to say I would be a 12.5 in the terraventure? Also, any experience with the st-2 for road running (my least favorite but sometimes all I can make time for)? They only come in 12 or 13 so I need time decide if I can size down to 12’s.